After the relentless efforts involving stamina, sweat and grit, a farmer fails to save adequate money to feed his children. The heart of every patriot aches to see the farmers of India being struck by poverty. This problem erupts time and again in spite of numerous efforts for resolving it. Since this problem has been around forever, there is a big amount of data available in many files of various government departments and NGOs. This data ranges right from the farmer suicide rates to the weather data of such farmlands and a lot more. The data needs a group of dedicated, enthusiastic and sharp individuals who can play with it to bring out useful forecasts to improve the lifestyle of feeders of the Indian mouths. To resolve farmer poverty issues from the perspective of data science, certain phases are ought to be gone through. The first phase could involve the creation of a group of resourceful, skilled and innovative data experts. This could be done through interviews and headhunting. A meeting with the farmers and this group could prove fruitful in the long run for such a project. This meeting will bring out various issues that are faced by the farmers with first-hand precise details. The meeting could also possibly win the confidence of the farmers and earn their cooperation in further data collection. Collection of data about the soil type, planting, plant disease, harvesting, land area, history of cropping and the actions taken to manage the process could be a part of the second phase. The data can be either primary or secondary based on the source through which it is coming. The secondary data can be mined out of various open data repositories of the government bodies and NGOs. For the collection of certain data, lab tests need to be carried out, for example, to determine the soil pH the soil samples have to be sent to the laboratories. The third phase could have the experts to prepare the data so that it could be efficiently analysed. Null values could either be removed or filled and erroneous datum could be eliminated or corrected. In the fourth phase the data experts could analyse the complete data and bring out useful insights on the type of crop that is best suited for that type of soil, the most common diseases that strike the crops in that area, major and the most frequent reasons for the failure of a crop, cost-cutting for unnecessary expenses, cheaper and more useful alternatives. This process will not only have the data experts to do the analysis but also have competent and resourceful agricultural scientists’ advise to bring out the knowledge from the data preferably from the Department of Agricultural Research & Education and selected by the Agricultural Scientists Recruitment Board. This research and analysis will help the farmers to make smarter decisions so that they can earn enough to feed their families, send their children to good schools and get themselves a strong shelter. There are already some notable efforts by individuals and organizations. A good example for this is the entrepreneur Manoj Bhargav whose research team has found urea substitutes like ‘Shivansh’, which is a fertilizer made completely out of farm wastes and can be made by hand in eighteen days. This fertilizer has the ability to increase farmer’s revenue per harvest from a mere 2% to 20%. Surprisingly, there was also a project conducted by the students of the University of Michigan supported by Dow Distinguished Award for Interdisciplinary Sustainability to study the problems faced by the farmers of Telangana from the perspective of data science. Their data on sensitive market prices of cash crops, change in climate, difficulty in access to irrigation, increased drought frequency brought out that it left a large population of farmers in debt. Knowledge out of the data conveyed that increase in farmer poverty and suicide rates were the consequences of the tense political situations blended with the above-mentioned issues which further resulted in more than three lakh farmer suicides since 1995. Over sixty percent of those farmers belonged to Telangana and Maharashtra. Mosanto, a Missouri based agrochemical company had realized the need for synchronized efforts of agronomists, software engineers, climatologists and statisticians back in 2014. Wolfgang van Loeper, the founder and CEO of MySmartFarm and a former grape farmer has successfully built a tool which provides a farmer features like remote sensing, satellite monitoring, soil data safety, weather forecast, weather history, weather & soil moisture graph and irrigation planning. 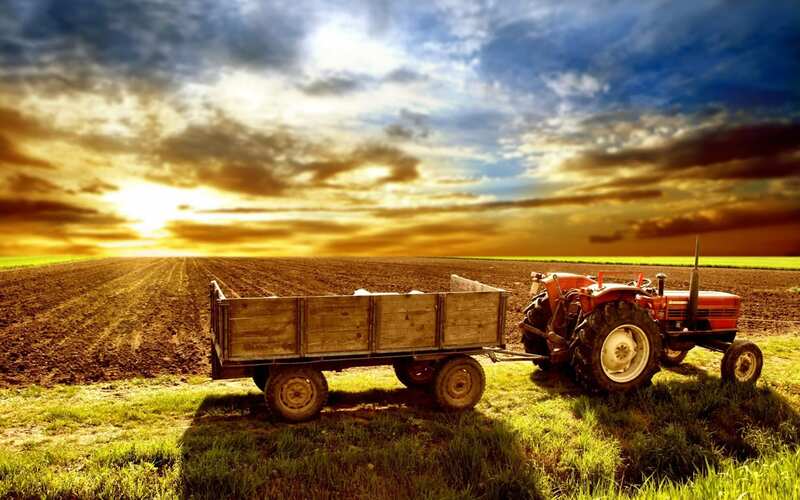 One can see that efforts have started to sprout over the world for fusing agriculture and data science. However, the Indian economy waits in grave need for such industrious and courageous entrepreneurs who can change the fate of this sector for the coming generations. Debashish Roy, is a twenty-two-year-old graduate in B. Com from Christ University, Bangalore. Black Belt in Lean Six Sigma is one of his treasured credentials. 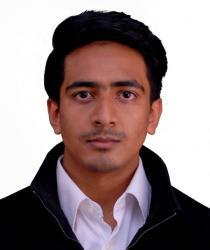 He is pursuing his MBA in Business Analytics from UPES, Dehradun and is an aspiring data professional.